To show our appreciation to our customers, we are offering inspecion software upgrades starting at only $99. Upgrade any BestInspectors.Net inspection software to the current version of the same report for only $99, regardless of when you made your original purchase. Owners of any discontinued XL Pro Series software (Bronze, Silver, Gold, Platinum editions) can also upgrade to any current version of any BestInspectors.Net inspection software for only $99 (Proof of purchase required). 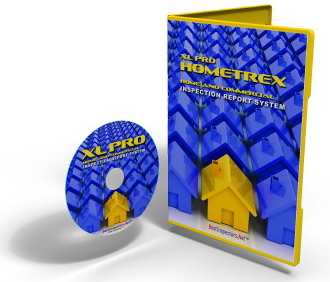 Existing users of ANY BestInspectors.Net inspection report software, regardless of purchase date, edition or version number can upgrade to Capstone, Titanium, Vanguard, HomeTrex or Heritage fro a special low upgrade price. *Software purchased from any nationally recognized company that has been in business for two years or longer and which you purchased for $350 (US) or more qualifies for this offer. Subscription based software does not qualify. ©1992-2017 Management Science International Inc.